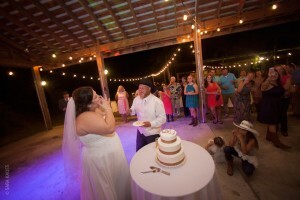 Lucky Old Sun Ranch hosts their second wedding! 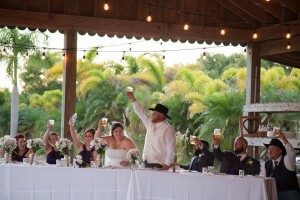 Congratulations to Kerri and Chris! 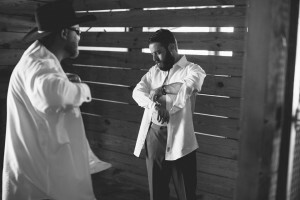 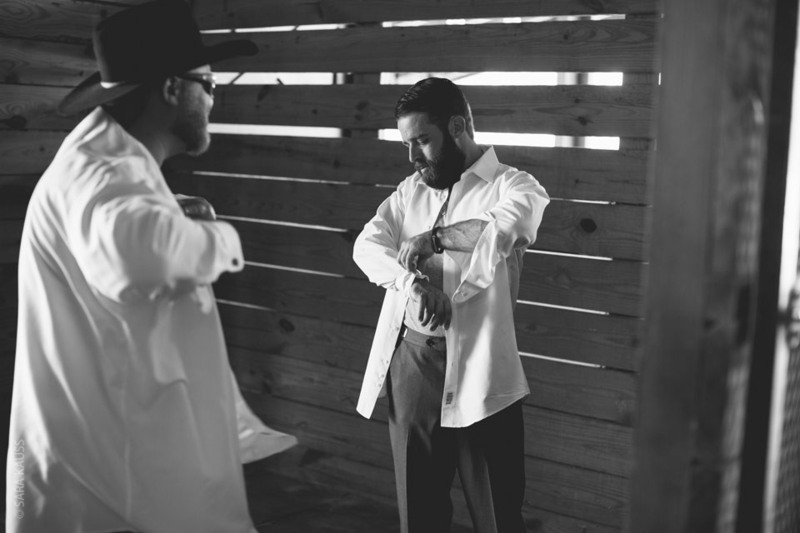 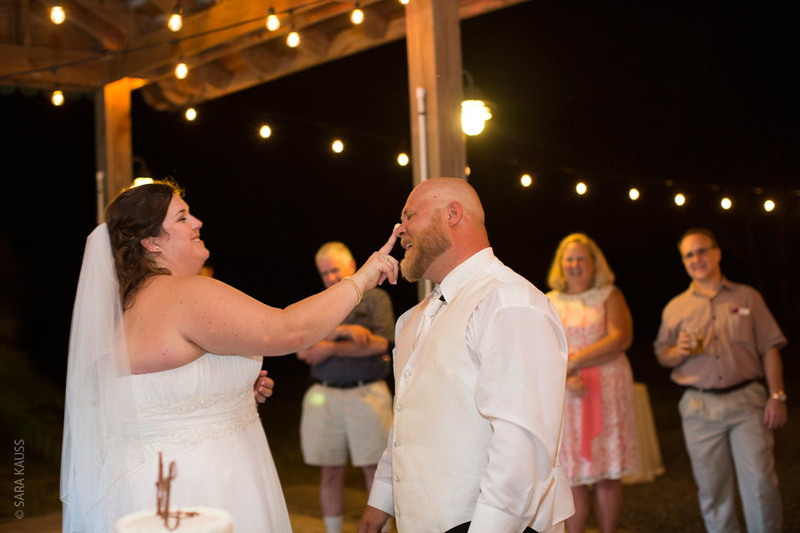 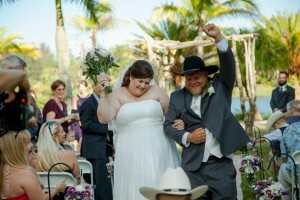 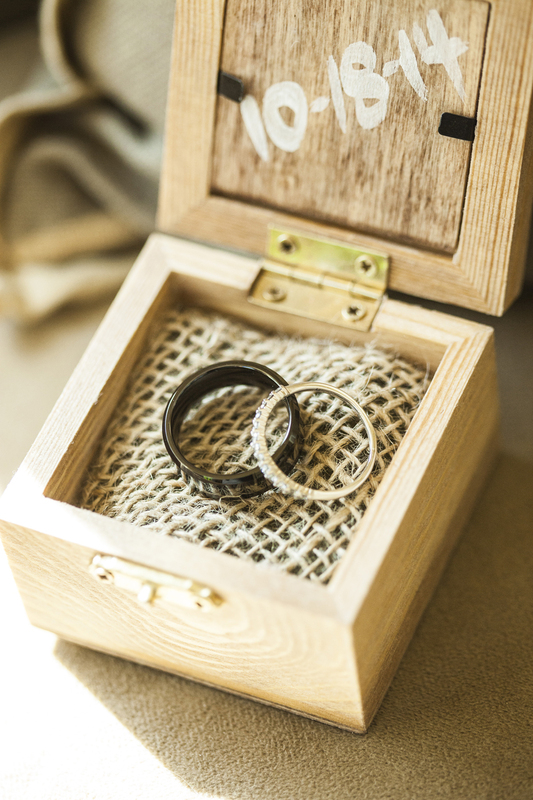 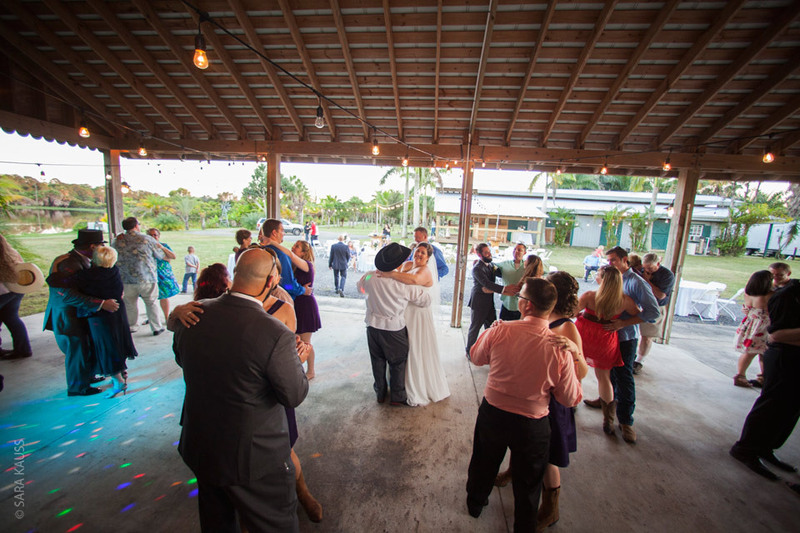 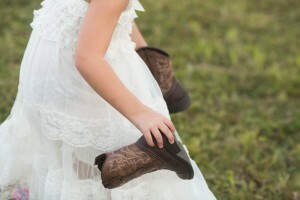 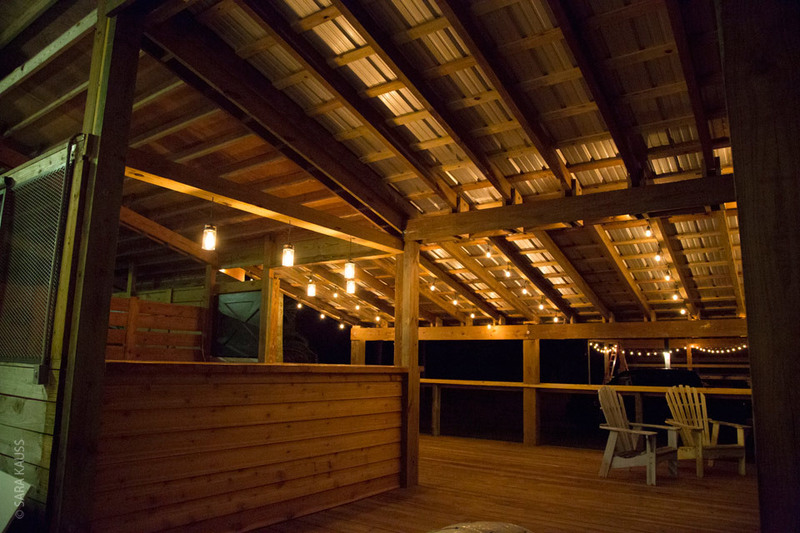 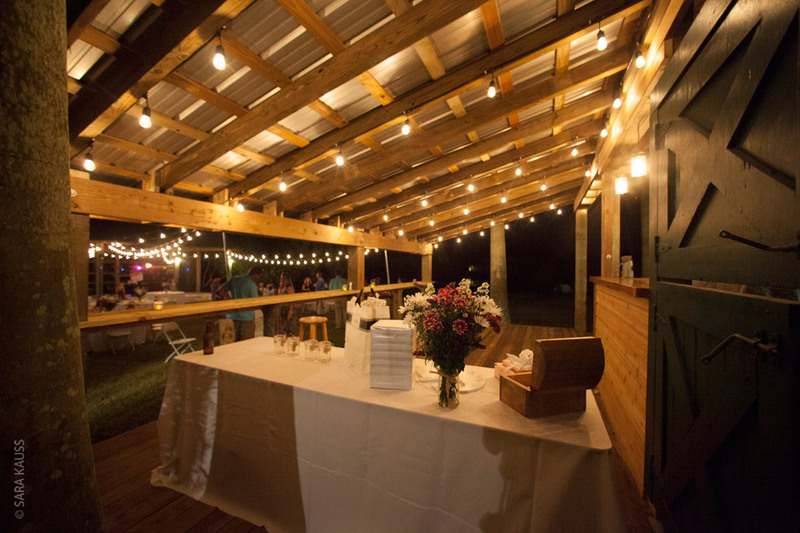 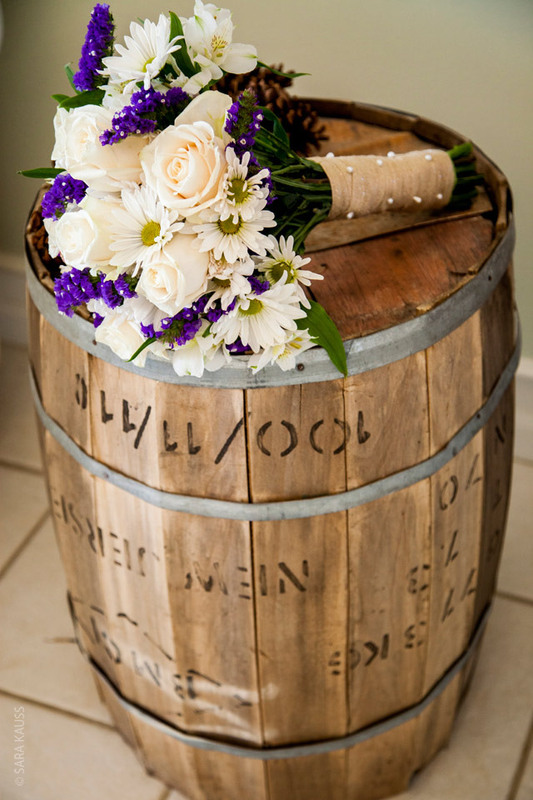 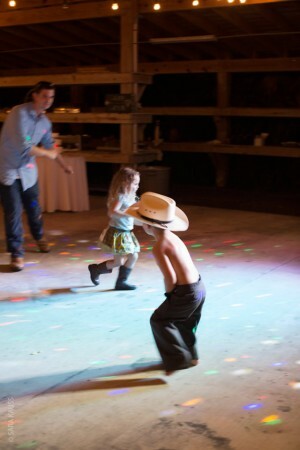 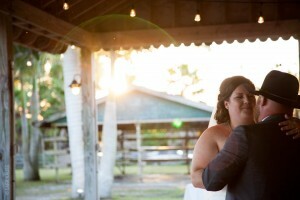 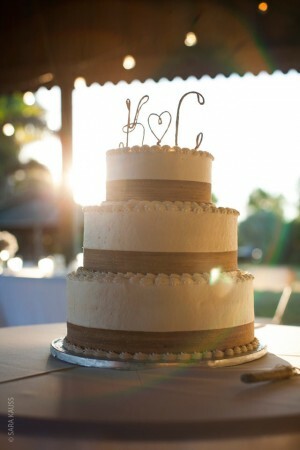 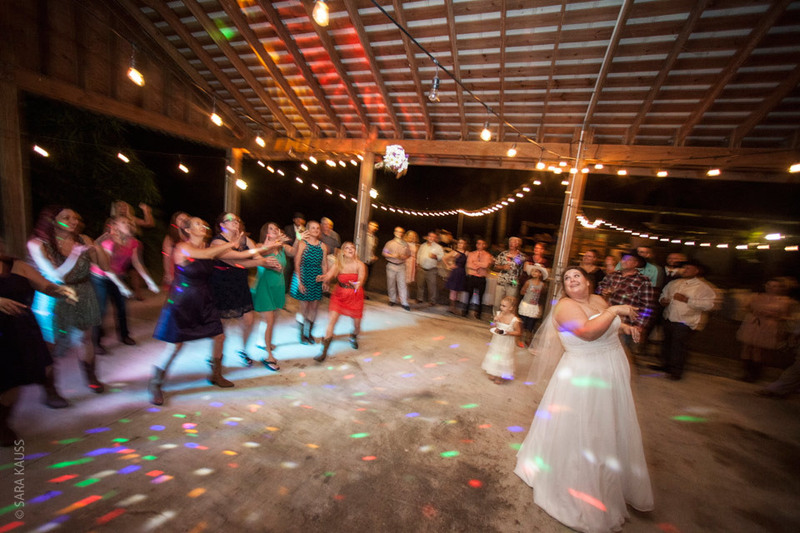 Thank you both for entrusting us to host your southern style wedding at Lucky Old Sun Ranch! 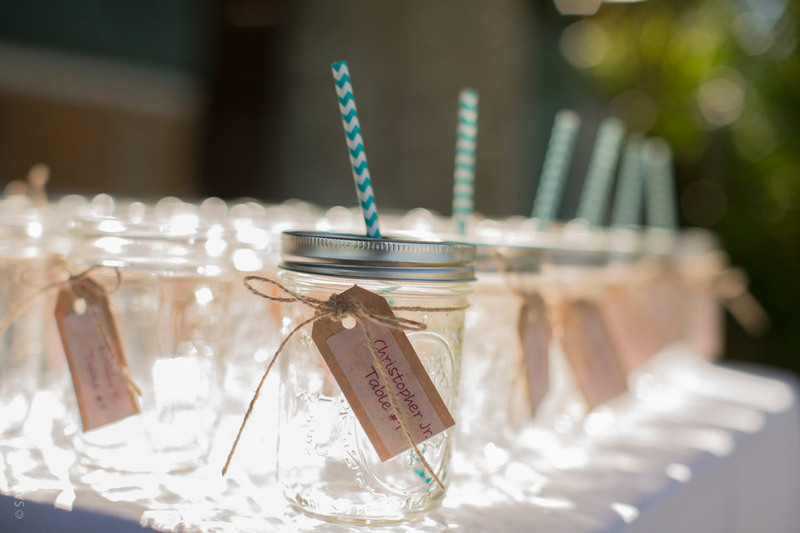 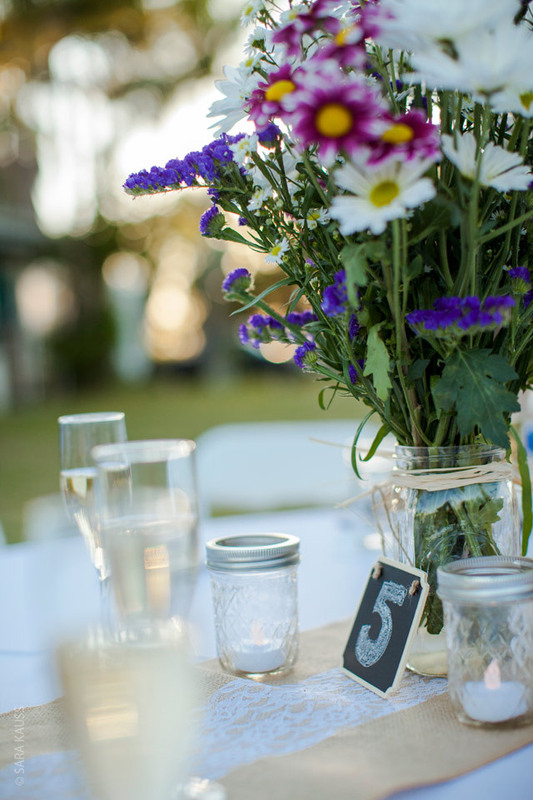 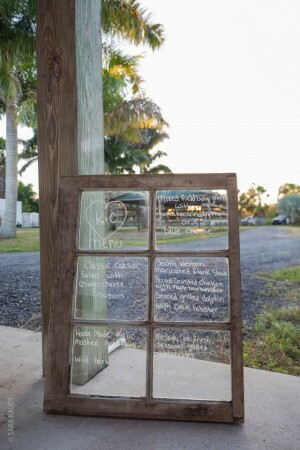 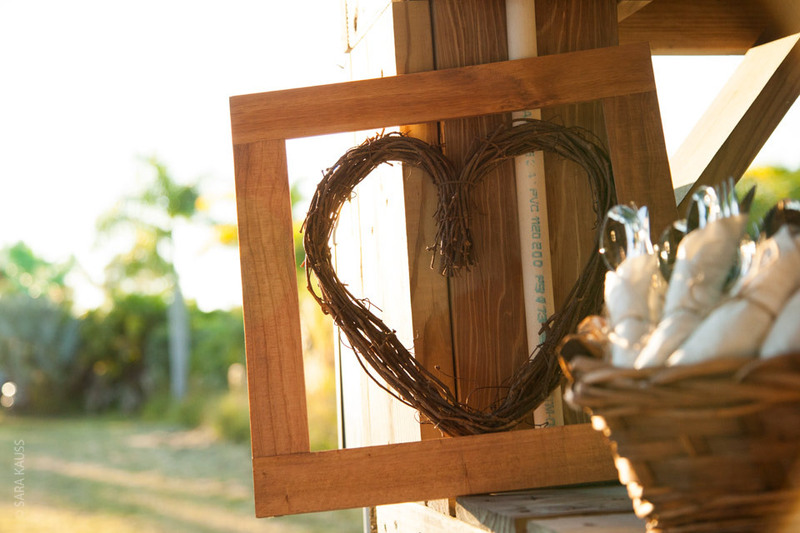 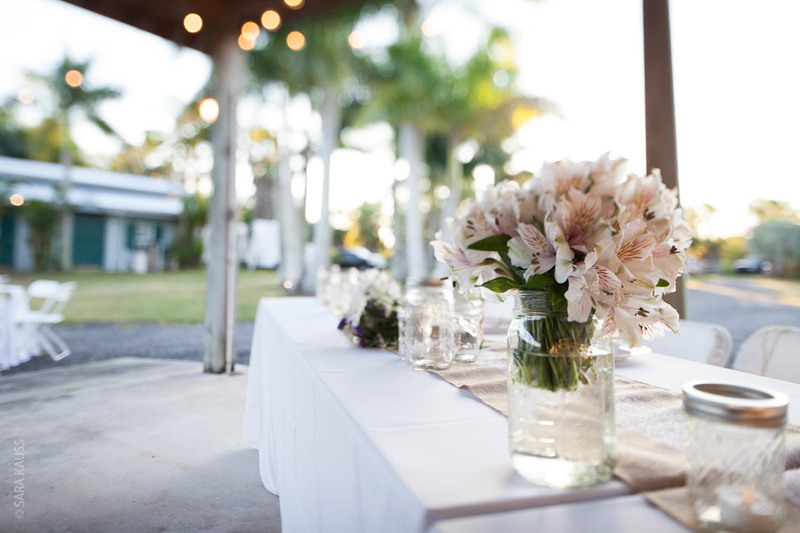 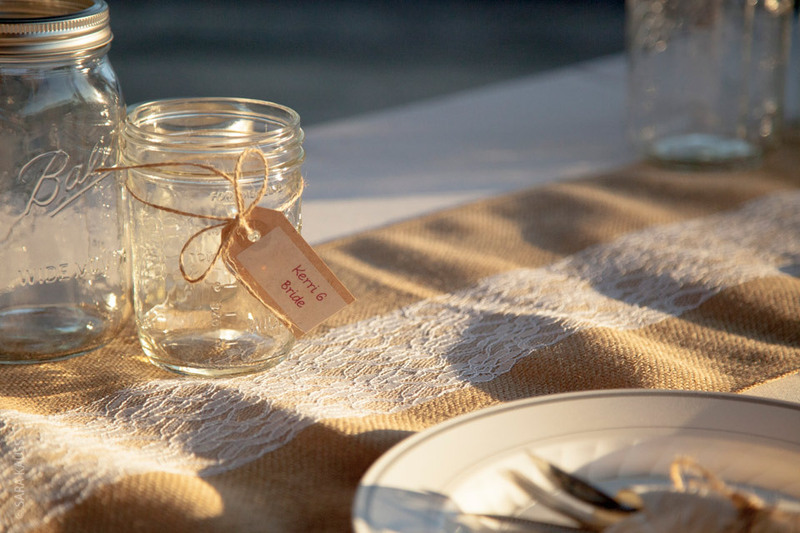 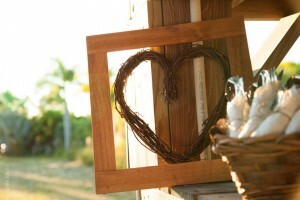 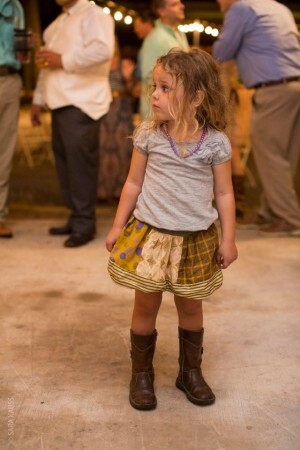 Your sweet mason jar details and home-made burlap table runner’s simply accented the outdoor scene perfectly. 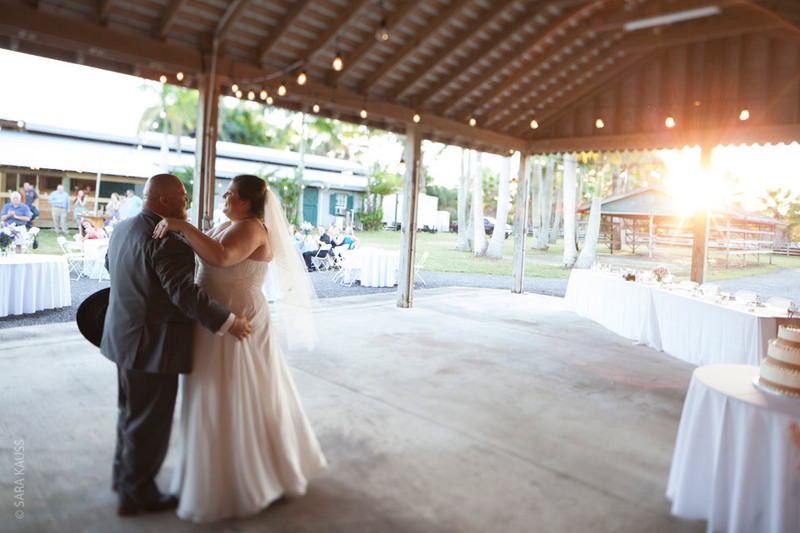 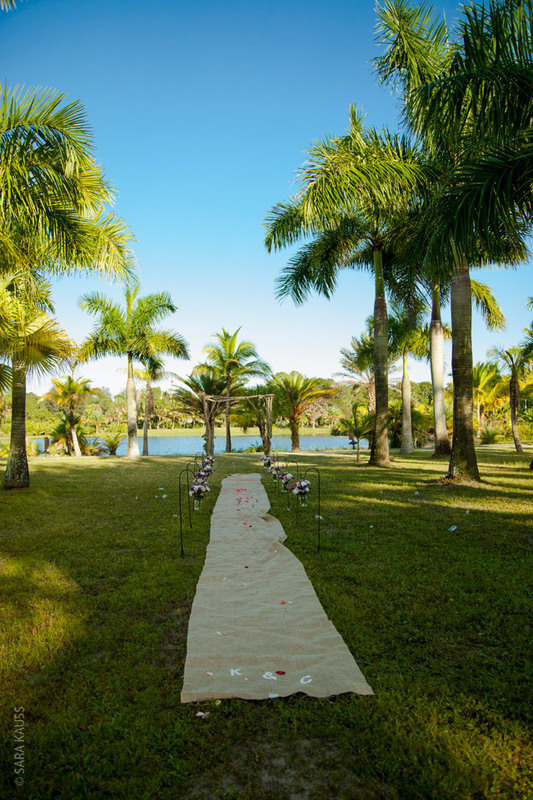 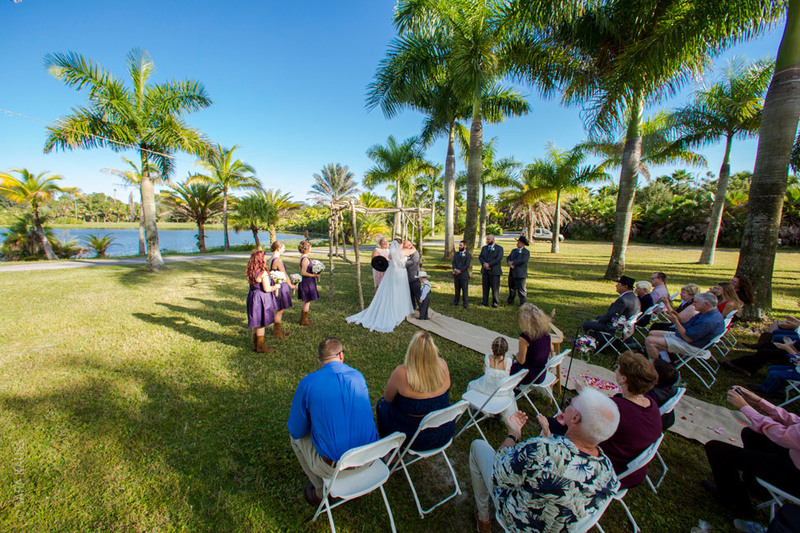 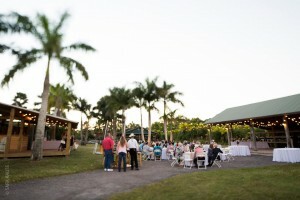 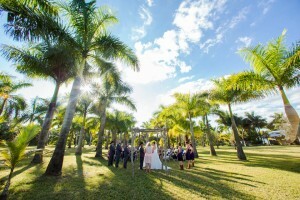 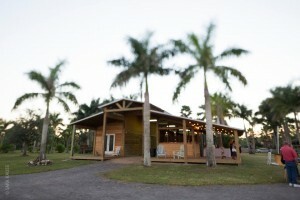 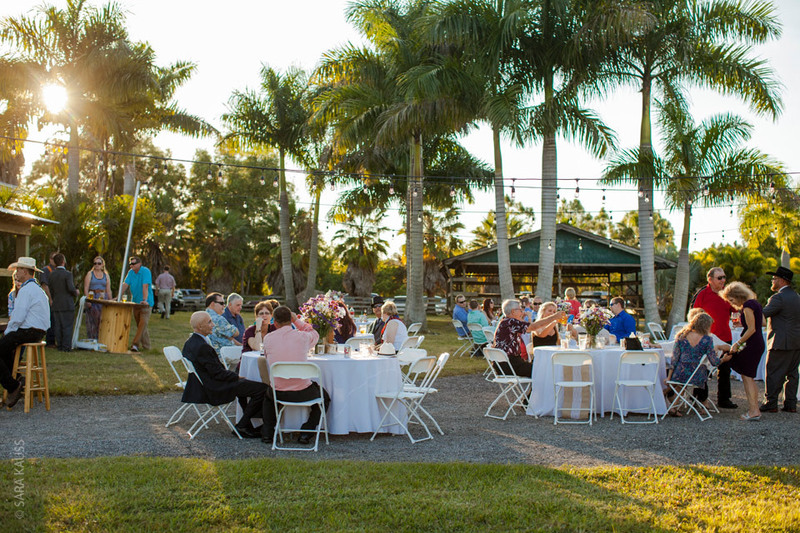 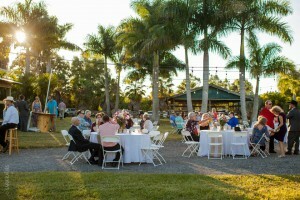 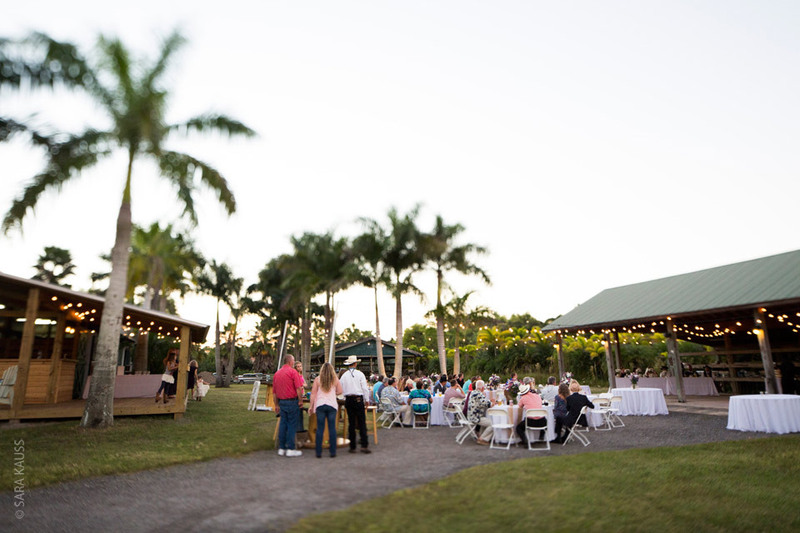 It was a beautiful ceremony surrounded by royal palm trees and a memorable reception under the canopy of stars. Bistro lights lit dance floor of our cowboy hat, boot wearing guests and a firework display concluded the beautiful day.